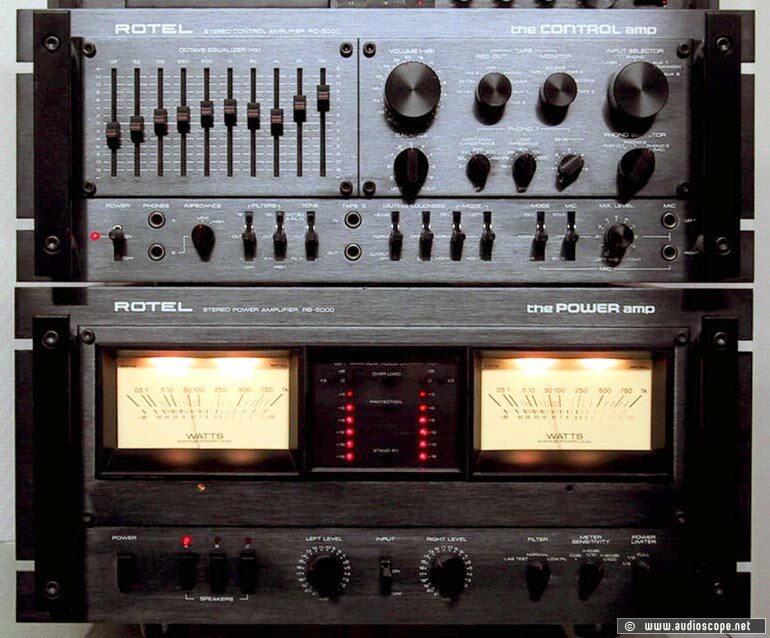 Rotel RB-5000, The Power Amp for sale. It plays just like you want it to play, warm, dynamic, clear....all in all I would dare to call it tender. Creating different moods and ambients, it makes you fall into a journey of sound.....Test it if you can. Original Owners Manual included. VOLTAGE SELECTOR 110-240 VOLT!! !